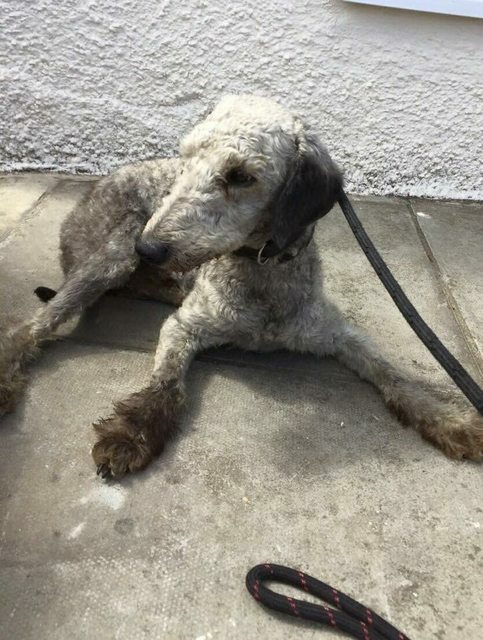 Jonathan is a 2-5 year old male Bedlington Terrier. Jonathan sadly spent his short life living in a back garden along with another dog. He was not a newbie at the pound and was repeatedly picked up by the dog wardens on a busy A road only this time the owners never reclaimed him. Jonathan came to our emergency boarding kennels whilst we awaited a foster home. He came in very smelly and had some knots which were deep in his ears and had to be cut out. 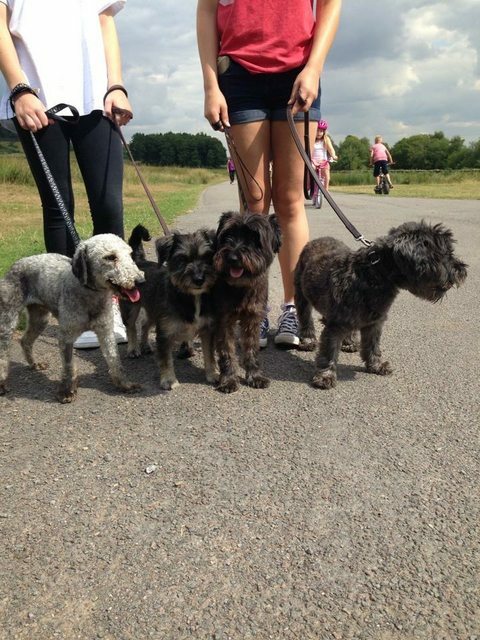 Once he arrived in foster he was also treated to a trip to the groomers. As expected Jonathan wasn’t house trained and was like a puppy no one had taught him anything. The vet has aged him between 2-5 years old. He is now neutered, microchipped and has now started his vaccinations. Jonathan is proving to be a perfect house guest and is sleeping through the nights without a peep. He is living alongside to small dogs both male and female and is doing really well. He is picking things up really quick and is very keen to please. Jonathan will not be ready to be rehomed for a couple of weeks due to vaccinations and assessments. 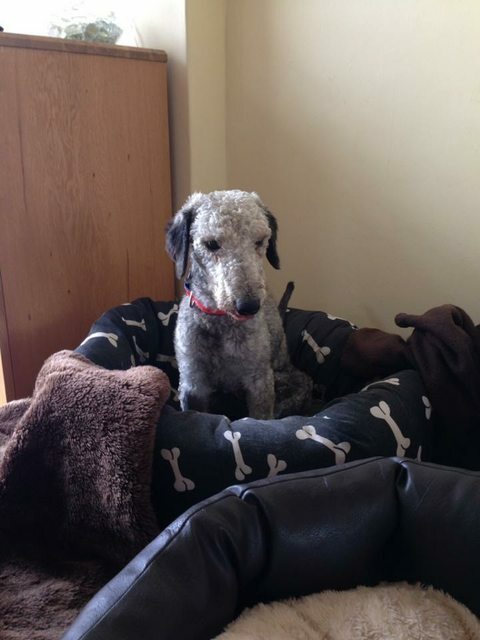 He is currently in foster in Leicestershire. He is proving to be great with dogs, not cat tested and any kids over 5 years old.